Help-selfmates (hs#n) or help-selfstalemates (hs=n) with at least two switchbacks in each phase and at least two phases. See Definitions and Examples in original PDF announcement! Prizes are bottles of Tzuica (The tourney is open worldwide, however the prizes for congress participants only). 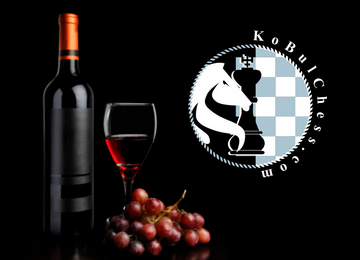 Entries to Eric Huber by e-mail at hubereric@yahoo.fr until September 22nd, or during Congress to the Romanian delegate Dinu-Ioan Nicula until Wednesday, September 25th, 9 p.m.
(30.07.2013) Here is the announcement of the 4th Bulgarian Wine Tourney – WCCC Batumi 2013. Theme: direct #, H#, S#, HS# problems in 2 to 3 moves with the combination of fairy conditions Take & Make and Anti Take & Make. Neutral pieces are allowed, but other type fairy pieces or fairy conditions are not allowed. The problems should be computer checked by WinChloe or Popeye (please write the used program). Prizes: Bottles of Bulgarian wine, Bulgarian souvenirs. The tourney is open to everybody, but only congress participants can receive bottlesand souvenirs. E-mail entries should be sent to Diyan Kostadinov by September 25th (dkostadinov@abv.bg). (29.07) No.353 – Sébastien Luce – АUW in Miniature with three conditions! I’d like to turn your attention to an interesting fairy condition used here – Disparate. It is not included in Popeye‘s manual, but it is implemented there. All participants are asked to kindly send again the same original problems to me, preferably in PDF format, before November 3, 2013. I will organize all the problems classified by loci, including the solutions of the problems and the name of the authors, in article format in a preliminary document. A preliminary version of the article will be circulated in December 2013 to any person who has contacted me stating his will to add some comments to the article. The final version of the article will be published in 2014. Please circulate this communication to anyone who may have participated in the challenge. on behalf of the composers representing the majority of entries, see the Mat Plus forum thread with title “PAPE TT (Mat Plus Challenge for Spring-Summer 2012)”. feenschach/Die Schwalbe Theme Tourneys extended! The joint theme tourneys of feenschach / Die Schwalbe to celebrate the birthdays of Hemmo Axt, Zdravko Maslar, and Hans Peter Rehm have been extended: New closing date is October 31, 2013 ! 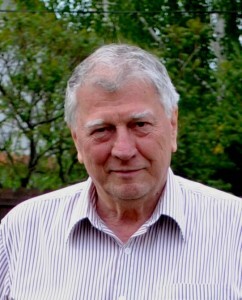 Closing date is August 21, 2013 (Werner Speckmanns centenary). (24.07) The Award JF-2013/I is available in PDF format now! 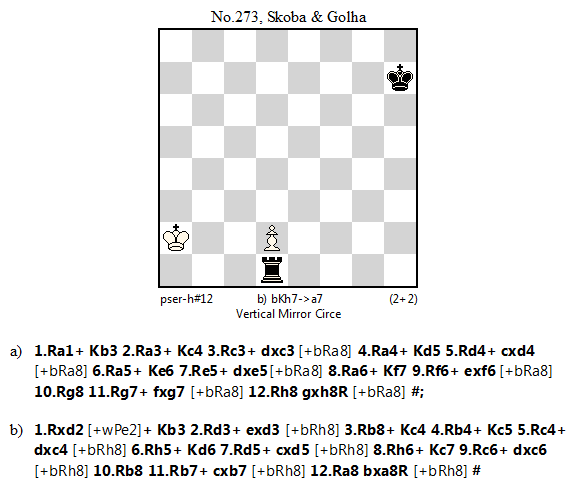 (22.07) No.352 – Ivan Skoba – Series autostalemate in 49 moves with conditions Madrasi, Consequent. Looks difficult! (22.07) No.351 – Lev Grolman & Georgy Evseev – Cyclical Zilahi in a play of 6 Nightriders (3 white and 3 black)! I’m happy to announce that Final version of the Award for Julia’sFairies-2013/I is ready! I’ll add also PDF version of it soon! Diplomas will be sent as well in a week! My gratitude to the judge, Juraj Brabec, for his work under the Award! 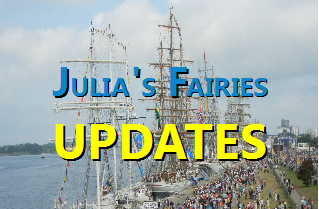 To the Preliminary Award of Julia’s Fairies 2013-I received one objection, regarding 9th Prize (No.273, Skoba&Golha). 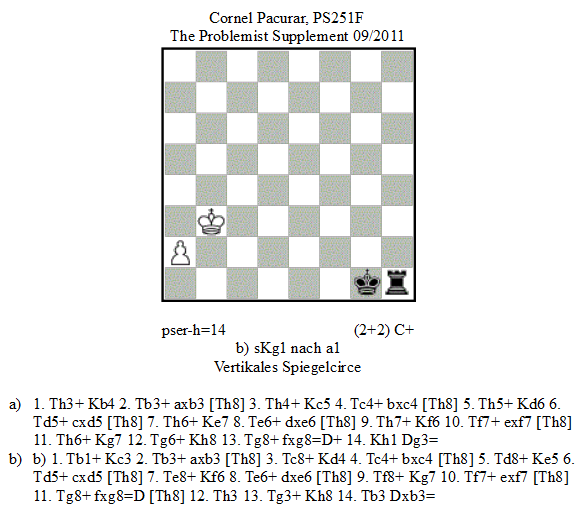 A problem with the same content was earlier published by Cornel Pacurar (PS2514F, The Problemist Supplement 09/2011). in a) a Rook is captured on black squares, in b) – on white. In my opinion this is enough to justify the independent existence of problem No.273. But, of course, it is not enough for such a high score, so it loses its prize and is instead awarded with 4th-11th commendation. As a result, the Award has 8 prizes, 10 hon.mentions, 11 commendations. No other objections were received, so the Award of Julia’s Fairies 2013-I becomes final as mentioned above. The Final Award of Julia’sFairies-2013/I will be published in few days, but for now the appendix about changes mentioned above is added to Preliminary Award. It was my first participation in WCCI, and of course, I’m happy, and excited, and very interested in all results…. Everyone can imagine! I’ve participated in Fairy section (judges: Juraj Lörinc, Franz Pachl, Petko Petkov, Tadashi Wakashima, Klaus Wenda), the place No.21 (considered a lucky number!) in the list of results, 29.50 points in total. →See the whole text with problems and scores! Problems were ordered by my understanding which one is better, the judges views were a bit different. But I’m very happy that No.2 – with my favorite Chameleon piece(!) – goes to FIDE Album! WCCI 2010-2012: Preliminary results published! WCCI 2010-2012 – All Preliminary results are published! The last results, Section H, published at WFCC website as of 18th of July! Special congratulations to Nicolas Dupont for his 3rd Prize! Congratulations to all winners and participants! !